No matter what industry you operate in, it is important to keep your assets safe. All businesses want to avoid delays and unnecessary costs, this is why it is important to plan ahead. In the construction and building industry it is important to keep your assets such as valuable plant and other machinery safe. 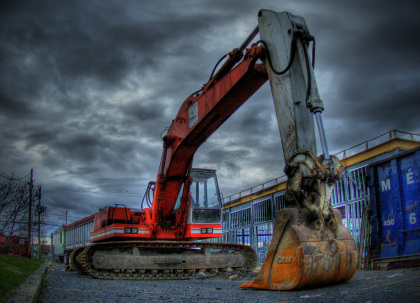 Plant Storage provide UK wide plant and machinery storage solutions for Construction, Building and Agricultural industries.If you are looking to store your construction site plant or other industry related machinery or you want a secure storage solution. Well look no further than the specialist plant storage solutions for the construction industry provided by Plant Storage UK. For more information click HERE.